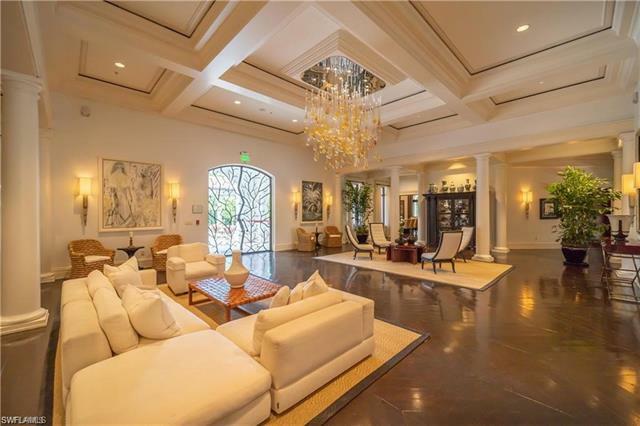 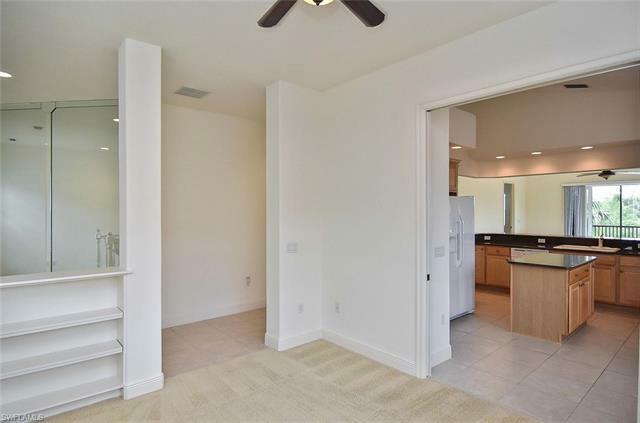 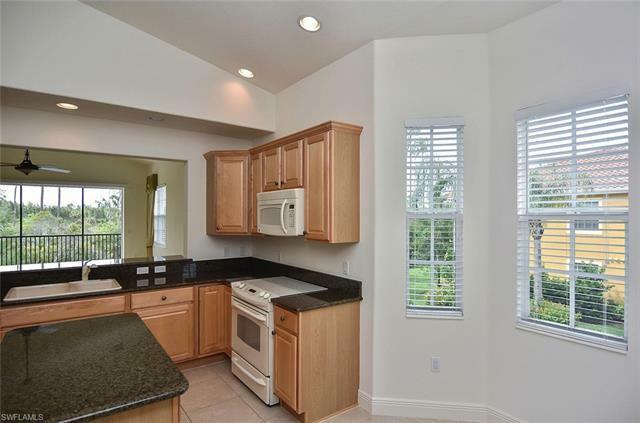 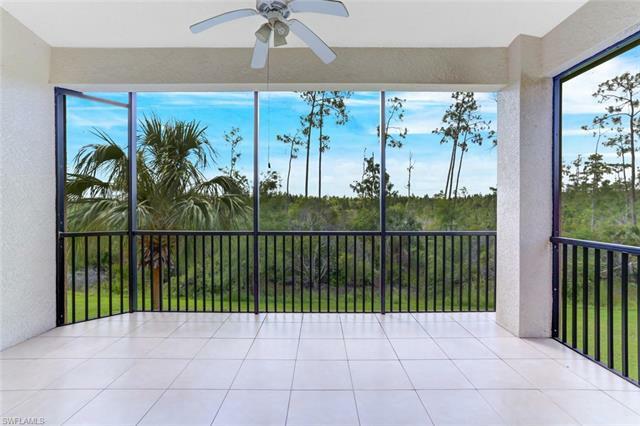 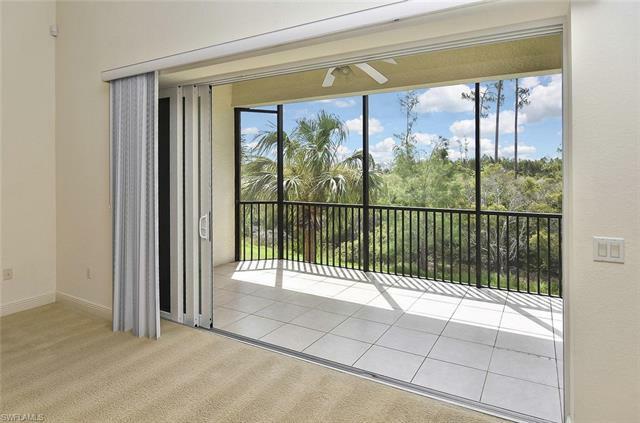 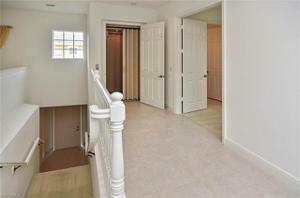 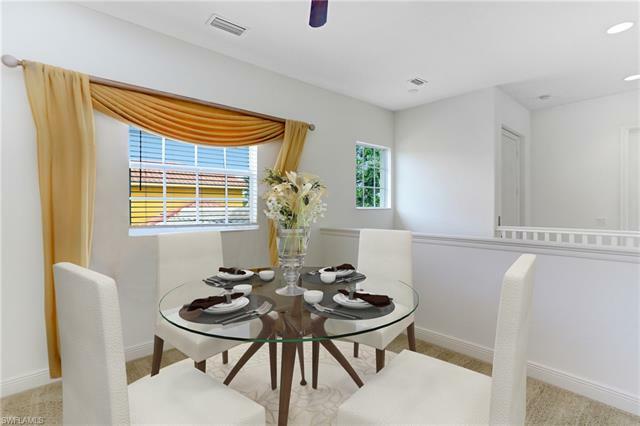 Beautiful 3 bedroom, 2nd floor condo with a private elevator in the much sought after gated community of MIROMAR LAKES BEACH AND GOLF CLUB. 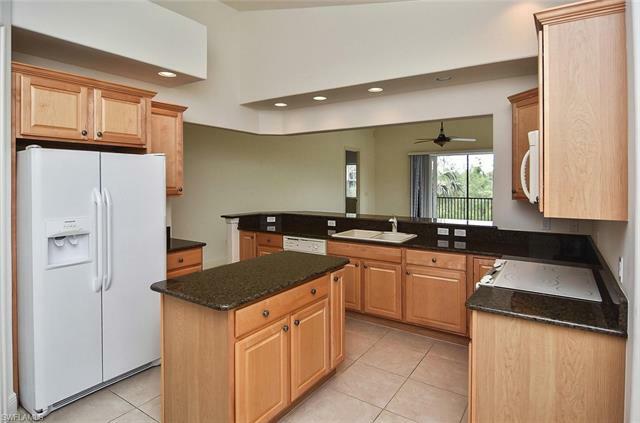 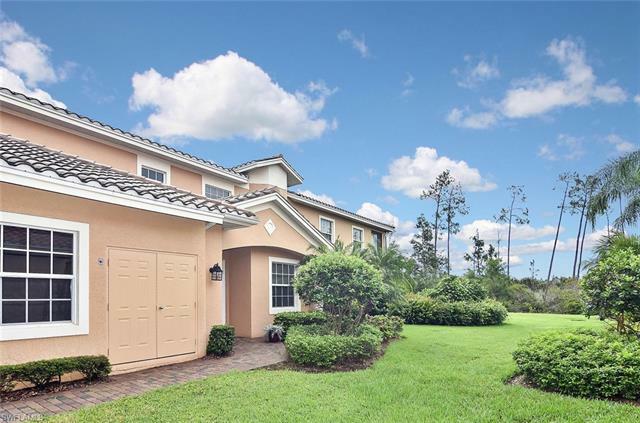 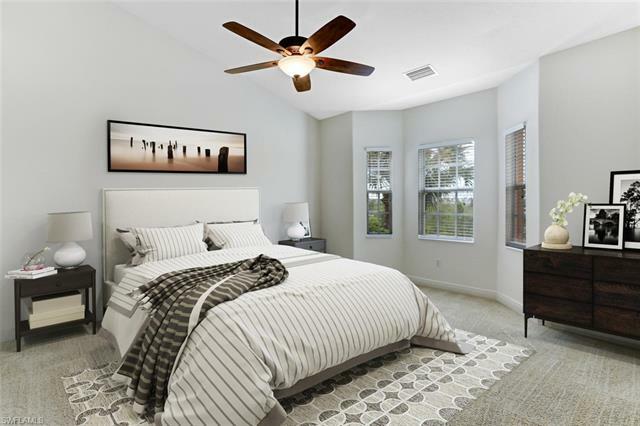 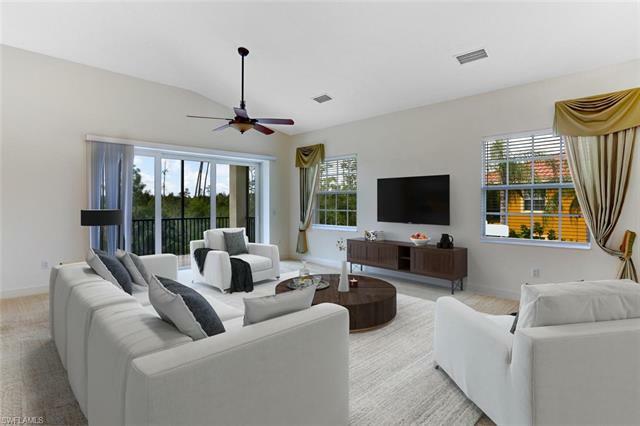 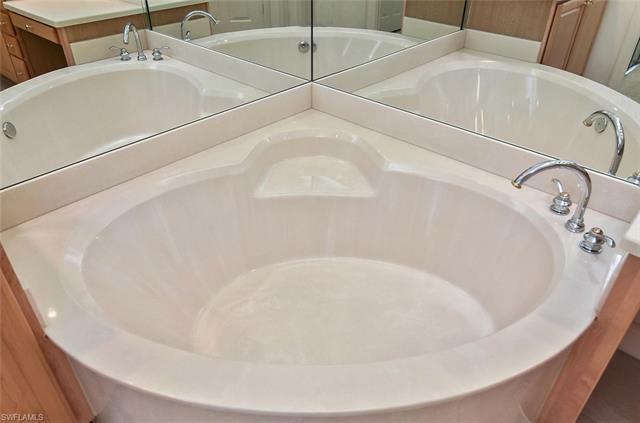 This condo boasts a gorgeous open floor plan with a family room, dining room,, den or 4th bedroom, eat-in kitchen, 3 full bathrooms and a 2 car garage. 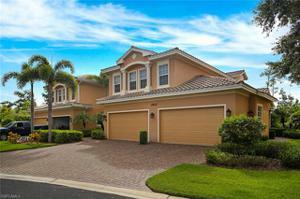 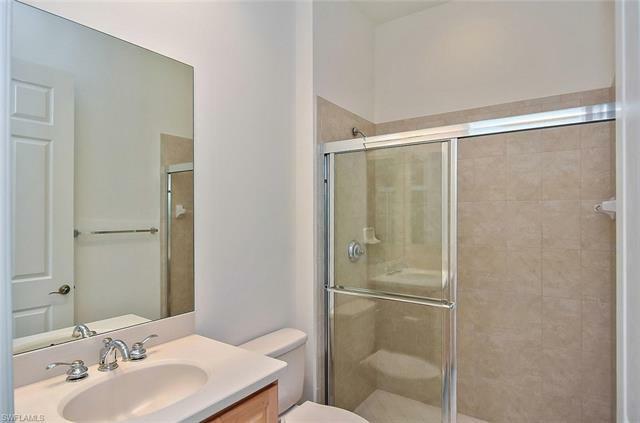 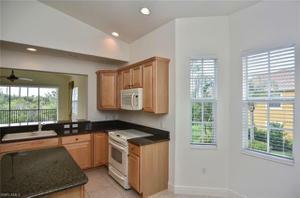 Vaulted ceilings, granite counter tops, impact glass windows with natural lighting throughout. 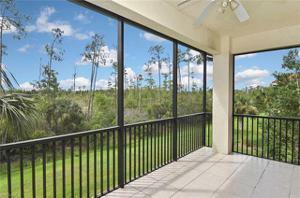 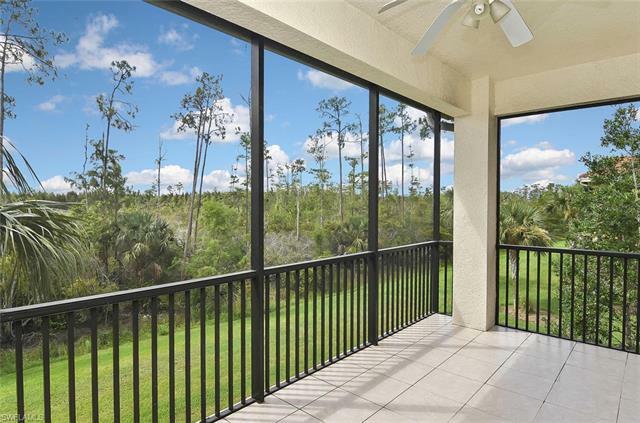 Gorgeous views of the preserve from the screened in lanai. 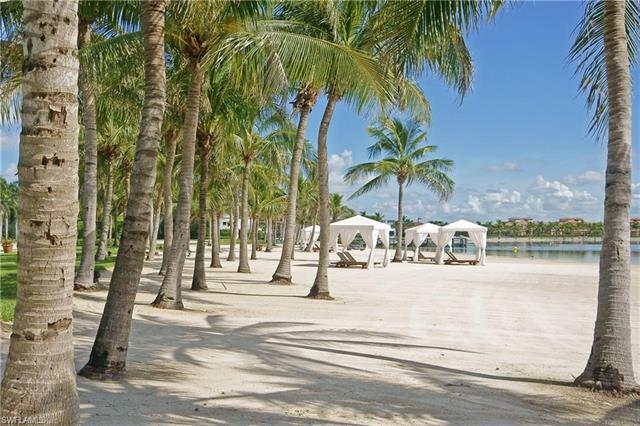 Enjoy your new home with unparalleled amenities offered by Miromar Lakes Beach Club such as tennis courts, pickleball, state-of-the-art fitness center, full service spa, marine services, boat docks, boat rentals, infinity pool, full food and beverage poolside service, towel service, 2 restaurants, and miles of white sandy beaches with cabanas and hammocks throughout. 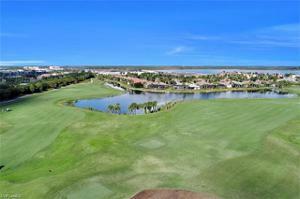 Golf memberships available for the exclusive Miromar Lakes Golf Club. 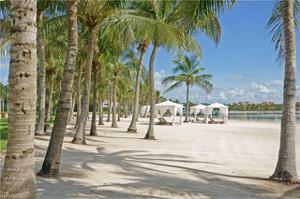 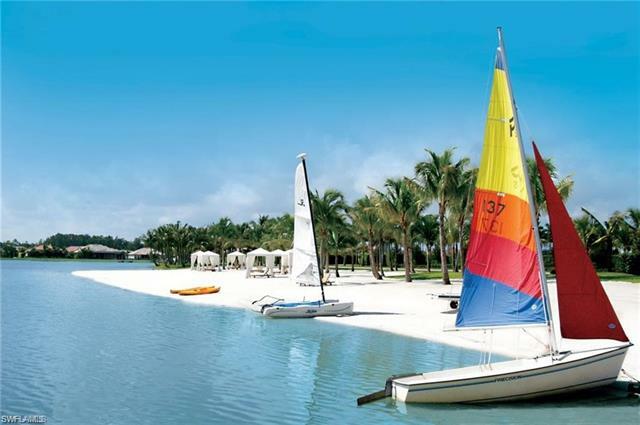 Miromar Lakes has a year round active social calendar with events and entertainment suitable or everyone. 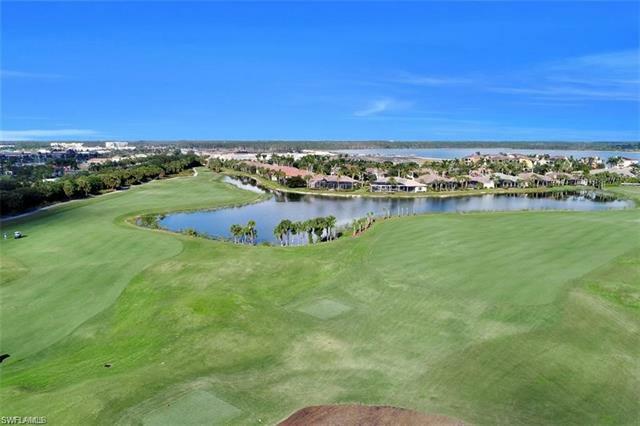 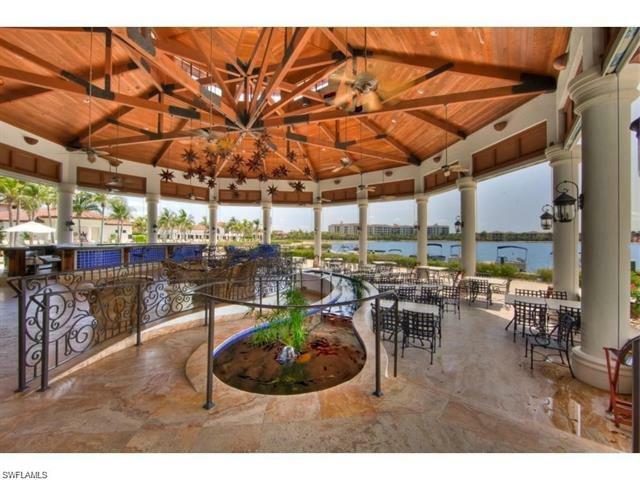 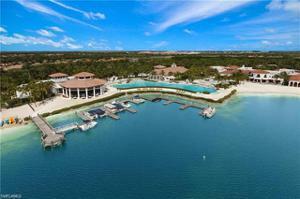 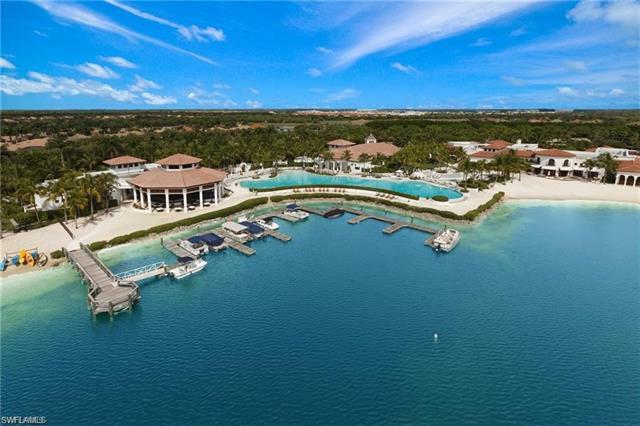 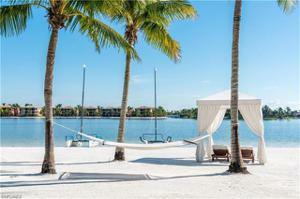 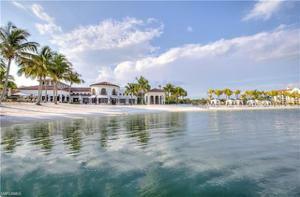 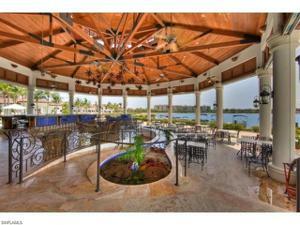 If resort style living is what you like, Miromar Lakes Beach and Golf Club is where you want to be.